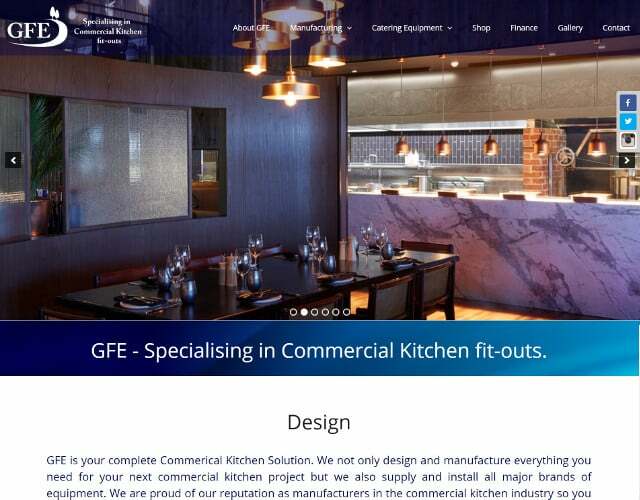 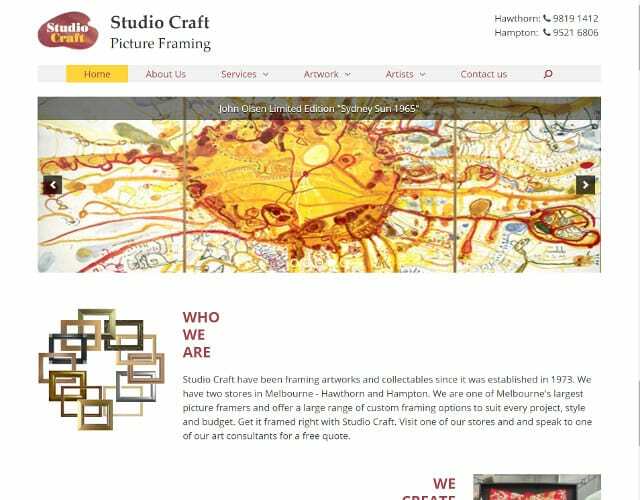 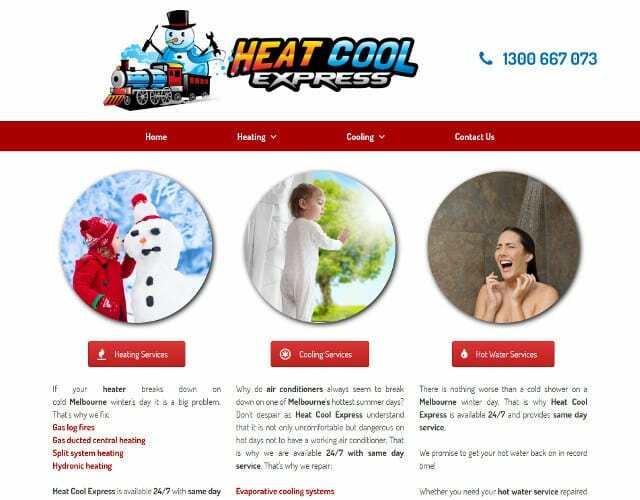 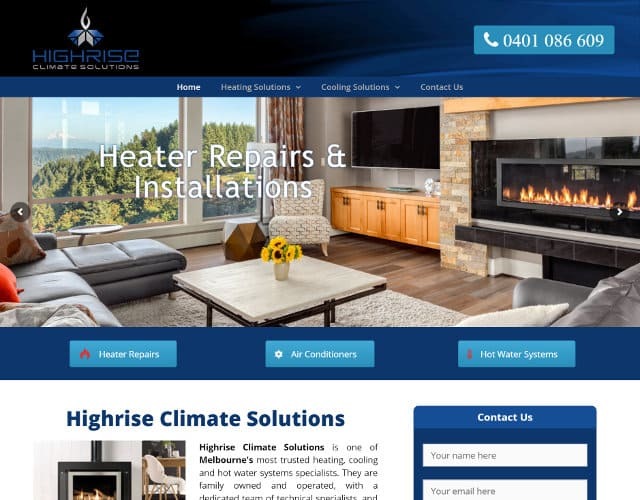 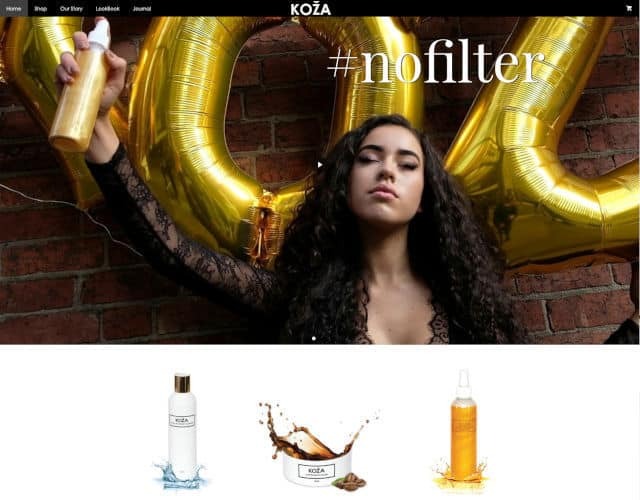 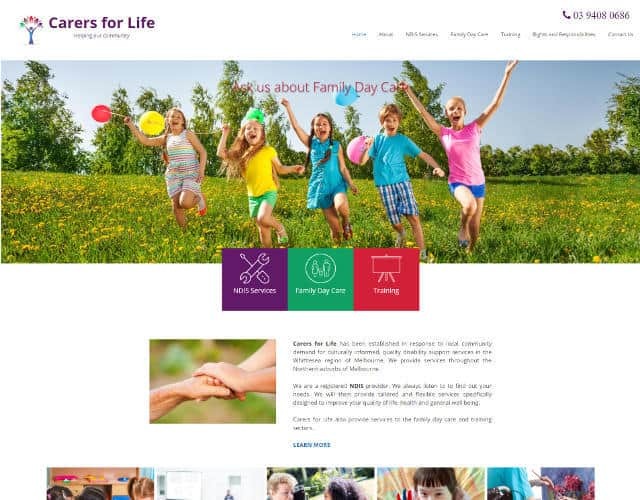 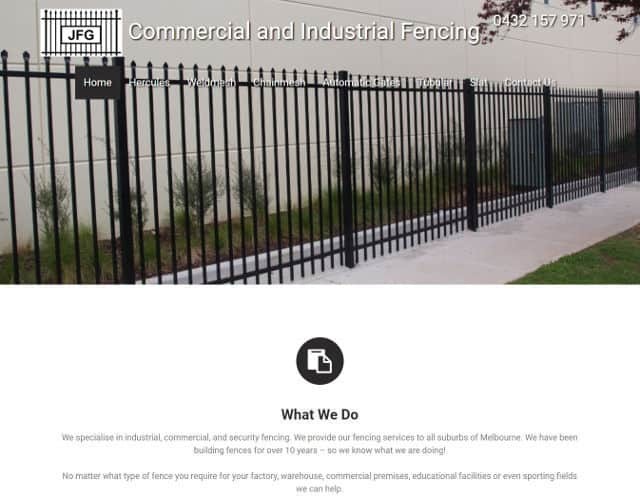 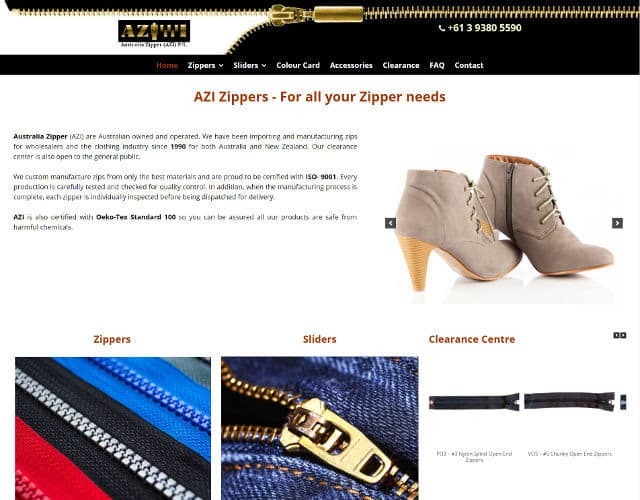 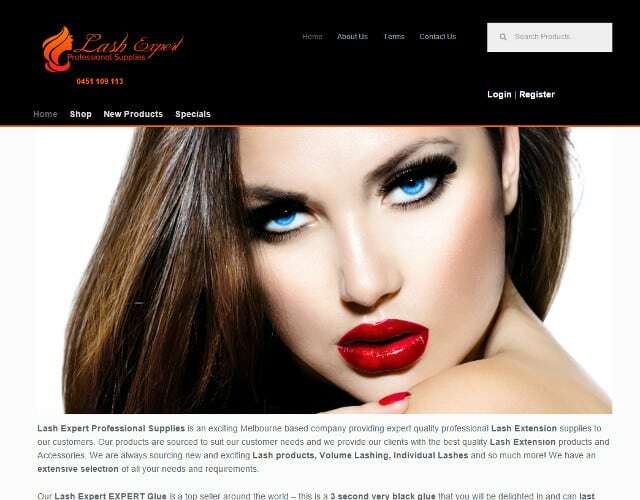 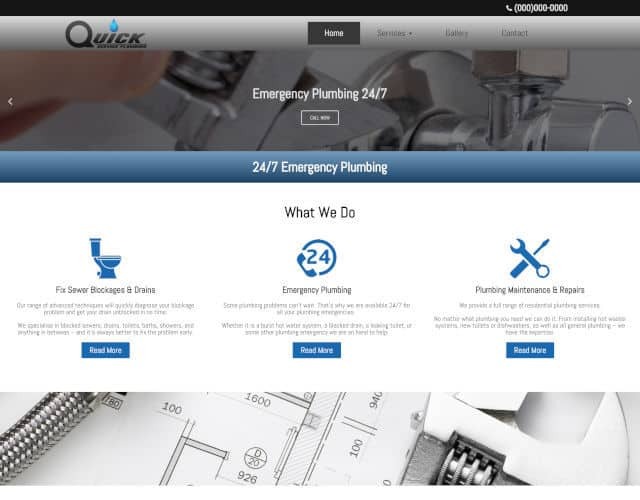 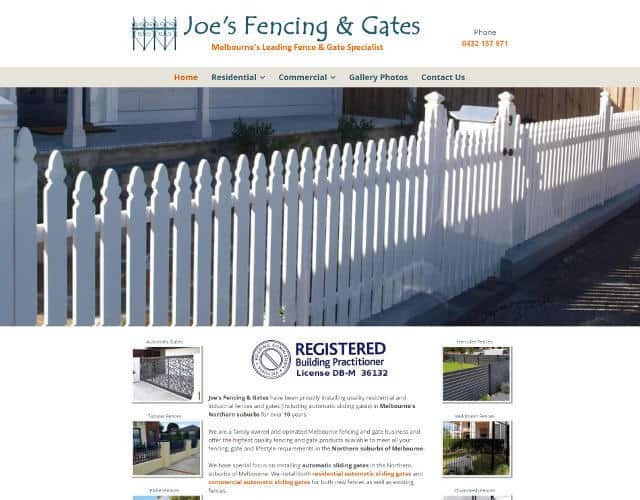 Below is a selection of websites that highlight businesses we have designed for. 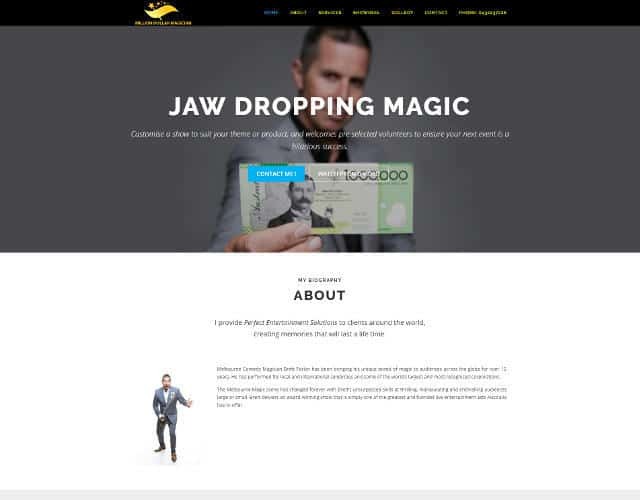 We create websites for you that will engage your customers and showcase your business, leading new customers to you and encouraging existing customers to return, time and time again. 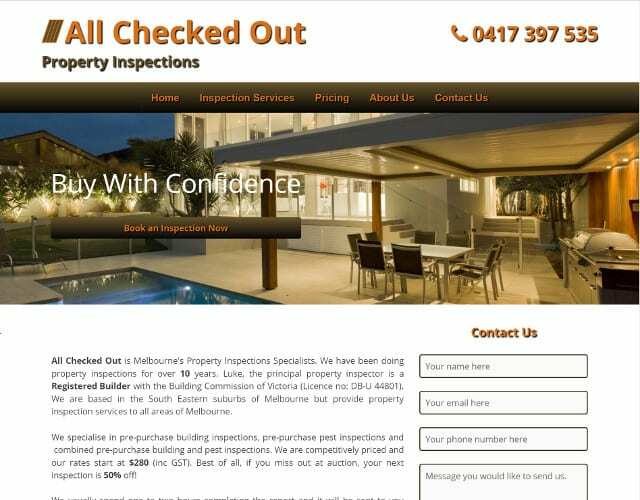 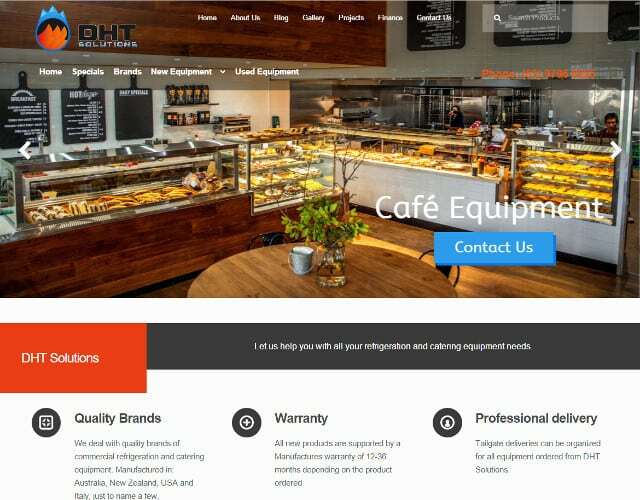 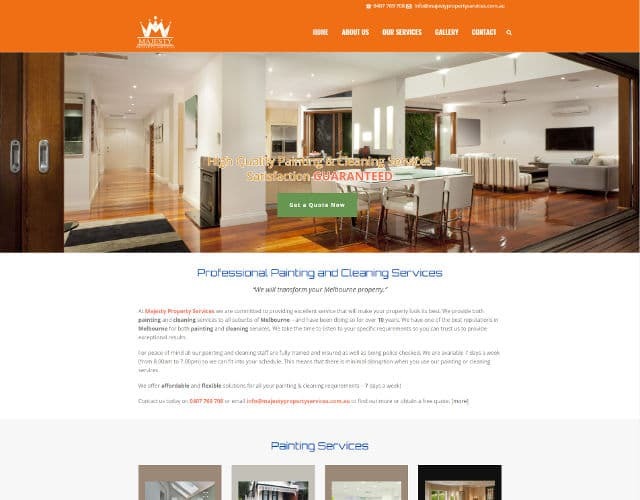 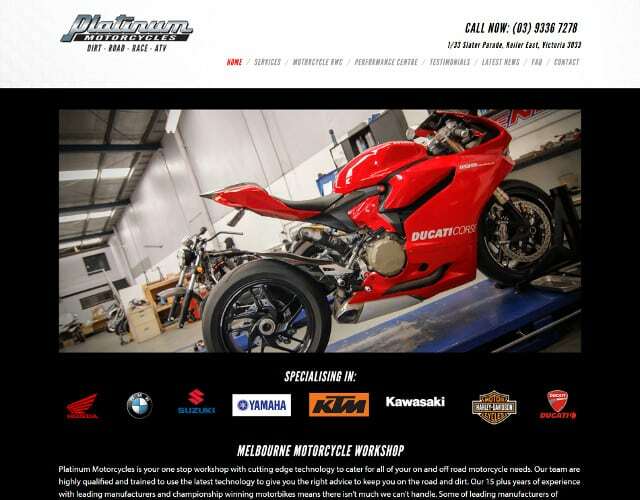 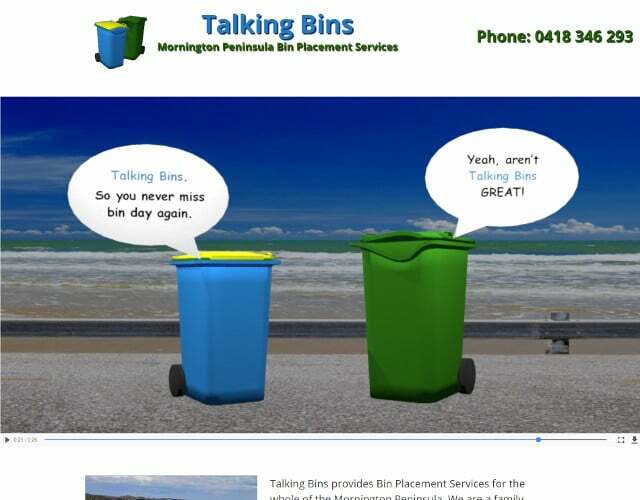 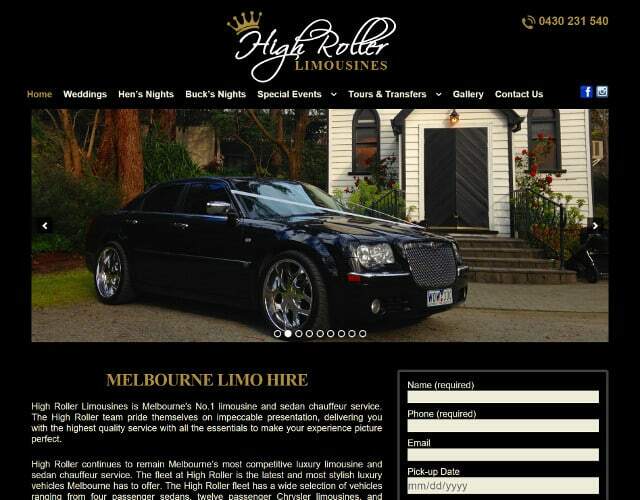 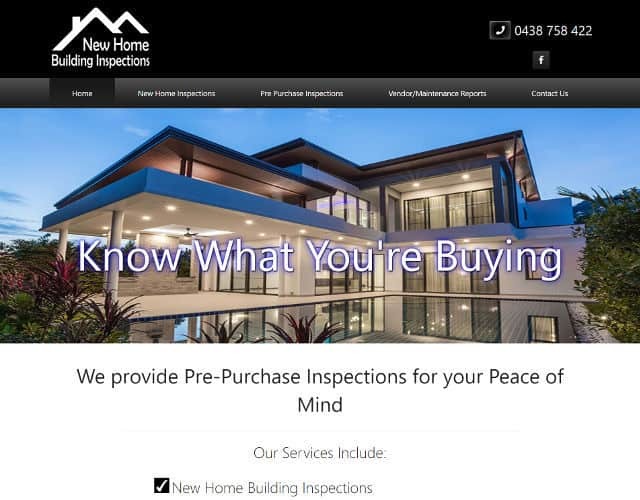 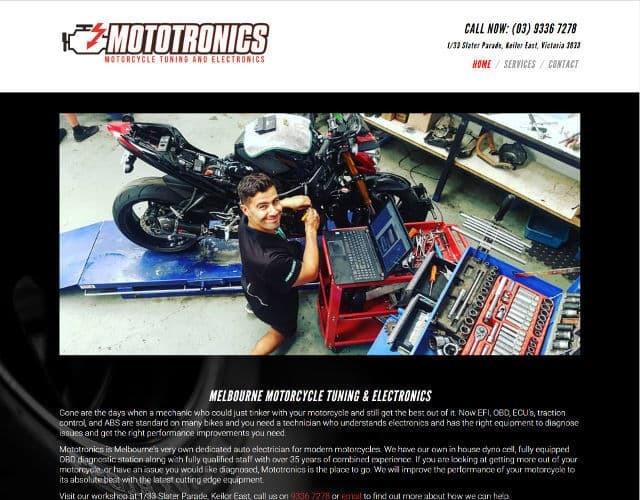 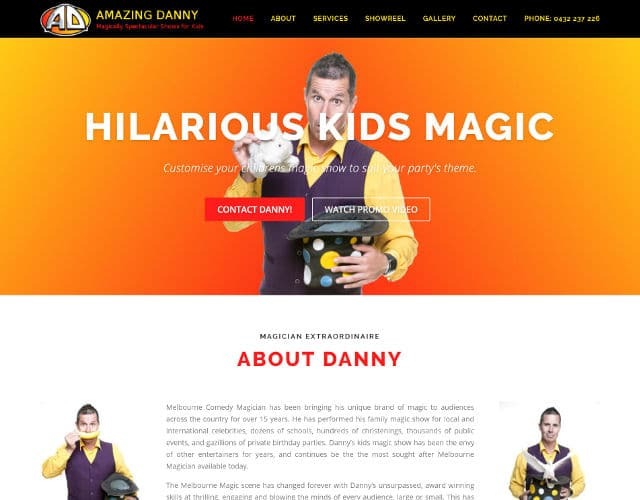 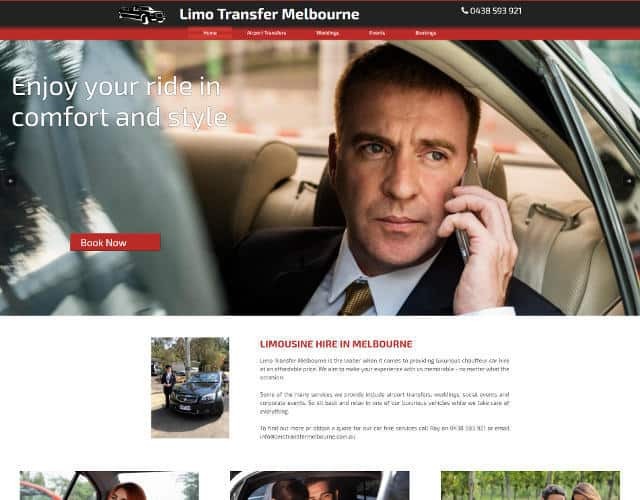 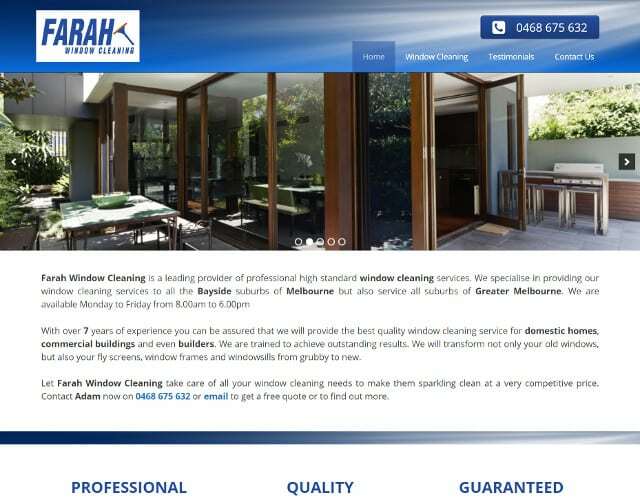 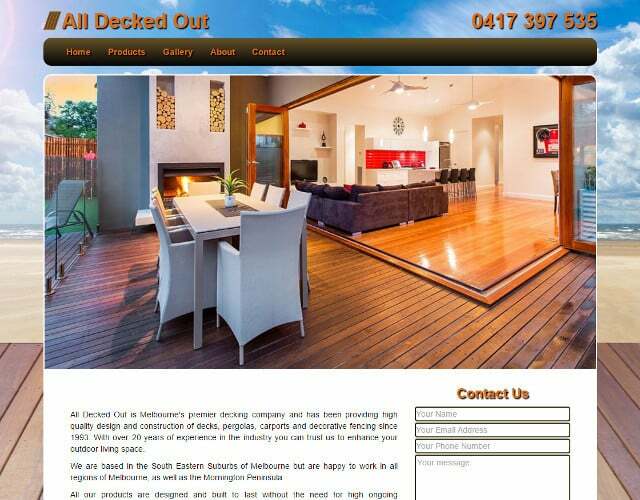 Call Dynamic Websites today on (03) 9028 7337 to get started on your website today.